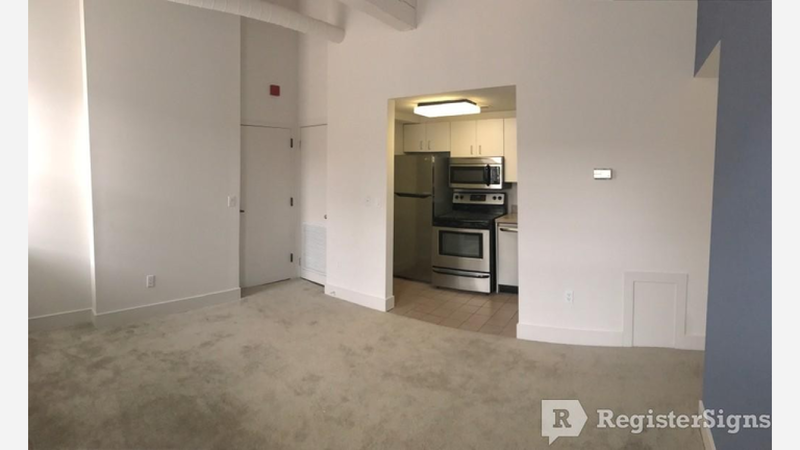 What's The Cheapest Rental Available In Manayunk, Right Now? According to rental site Zumper, median rents for a 1-bedroom in Manayunk are hovering around $1,350 (compared to a $1,445 average for Philadelphia). But how does the low-end pricing on a Manayunk rental look these days--and what might you get for the price? 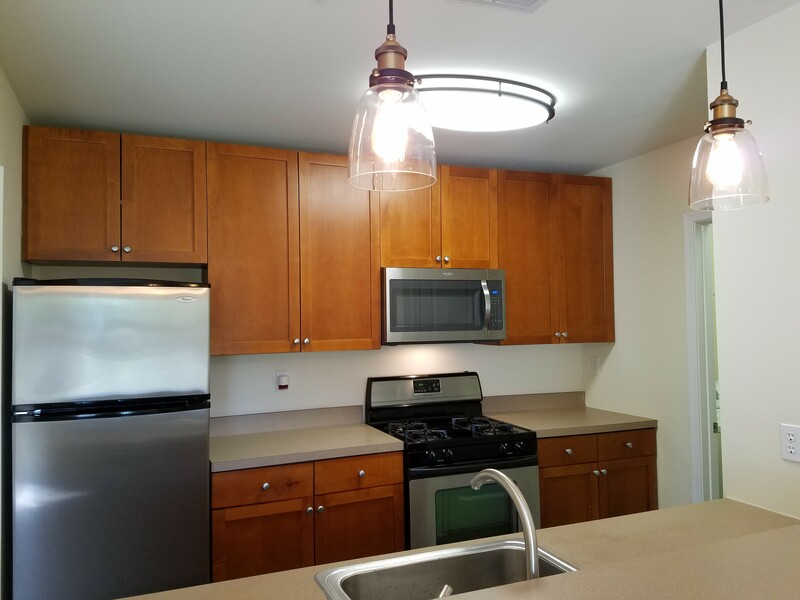 Listed at $850 / month, this 700-square-foot 1-bedroom, 1-bathroom townhouse, located at 182 Green Ln., is 37 percent less than the $1,350 / month median rent for a 1-bedroom in Manayunk.